Hugo X. Carvajal | The College Funding Coach Hugo X. Carvajal | Paying for college without jeopardizing your retirement! 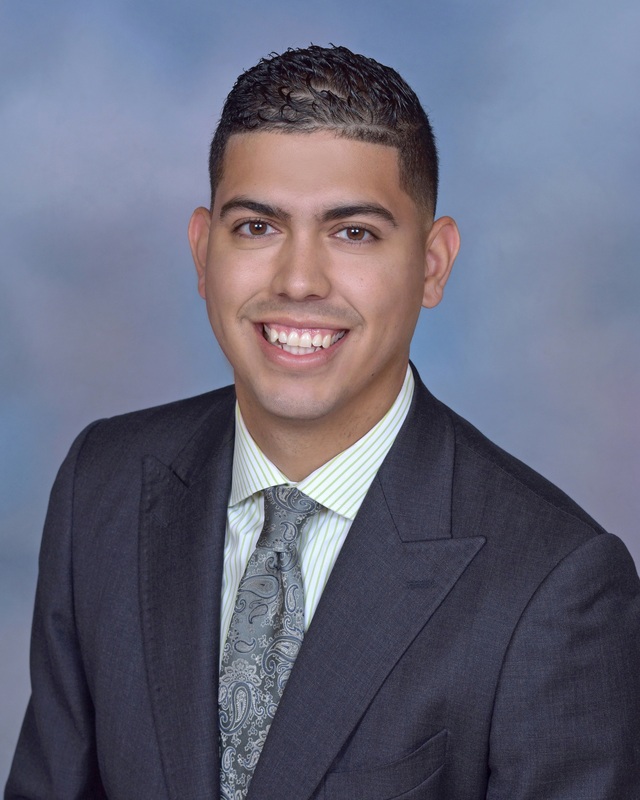 Hugo X. Carvajal has been in the financial services industry since graduating from Boston University in 2008. He has always had the passion to educate the small business owners in the community and families about the simple habits of saving for their financial future. Joining The College Funding Coach® as a Regional Director in northern New Jersey has been a perfect transition to educate parents on the many anxieties that come along with figuring out how to pay for college. His hope is to educate as many parents as possible about the “Little Known Secrets of Paying for College” without going broke and disrupting their retirement plans. Hugo is not only a coach for parents but a coach for other financial advisors helping them take their practice to the next level. He manages an office of 25 plus advisors out of Secaucus, NJ while actively maintaining his membership in the National Association of Insurance and Financial Advisors (NAIFA) and General Agents and Managers Association (GAMA) International. During his off time, he volunteers coaching children for St. Michael’s basketball program in Union City, NJ and serves as the secretary of the Hudson Catholic Regional High School Alumni Association. Don’t think he can’t have a little fun, his wife Griselle and daughter Adriana always make sure that he has time to join them on their many travel adventures.